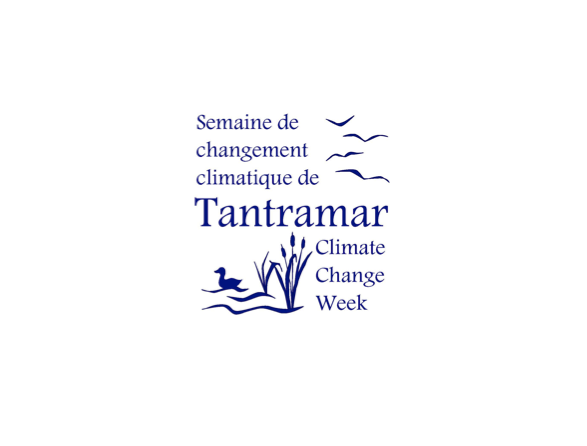 The 4th Annual Tantramar Climate Change Week is happening from January 23rd to January 30th all over the Sackville, Port Elgin, Memramcook, and Dorchester area. 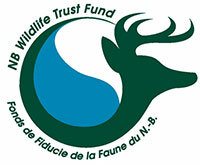 Dorchester Mayor JJ Bear will be drumming for the opening ceremony as well Fort Folly First Nation will be holding a ‘Dine & Learn: Climate Adaptation Projects” at the Band office hosted by FFHR and the Mount A Indigenous Support Group to talk more about awareness for climate change, risk assessment and species protection. Fort Folly Habitat Recovery staff will be presenting on some of our work so join us for a free meal and great conversation! Check out the link below for more details.